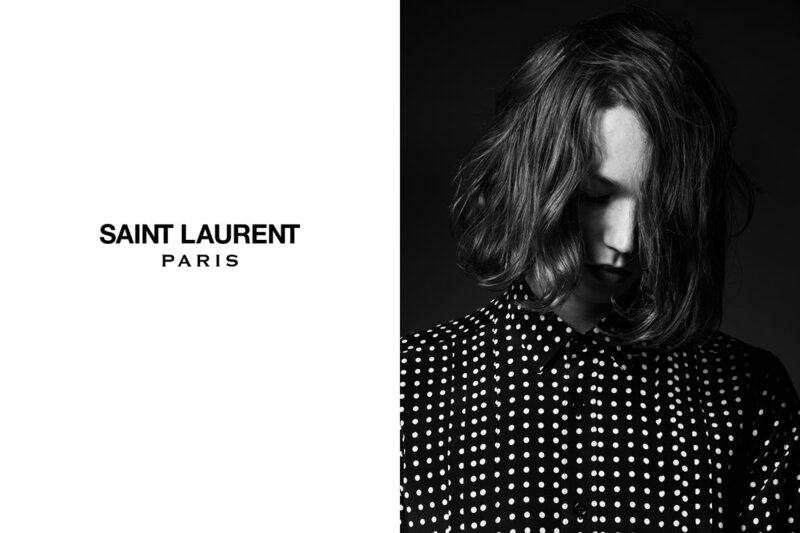 Away from grunge collection fall/winter 2013-2014 imagin assum e by the new DA de Saint Laurent Paris, EPS those presented within the campaign “Permanent and Accessories” should allow r reconcile – at least temporarily – Hedi Slimane fans and nostalgics of Yves Saint Laurent. 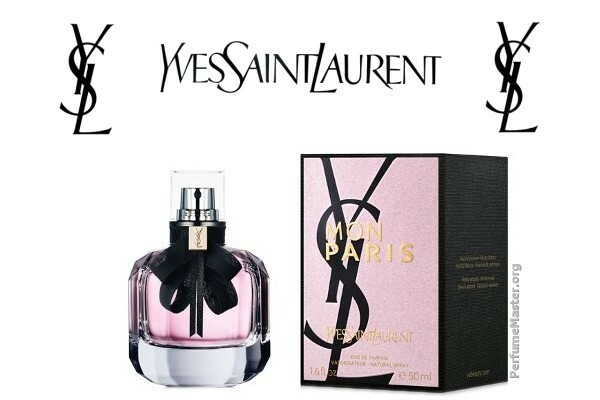 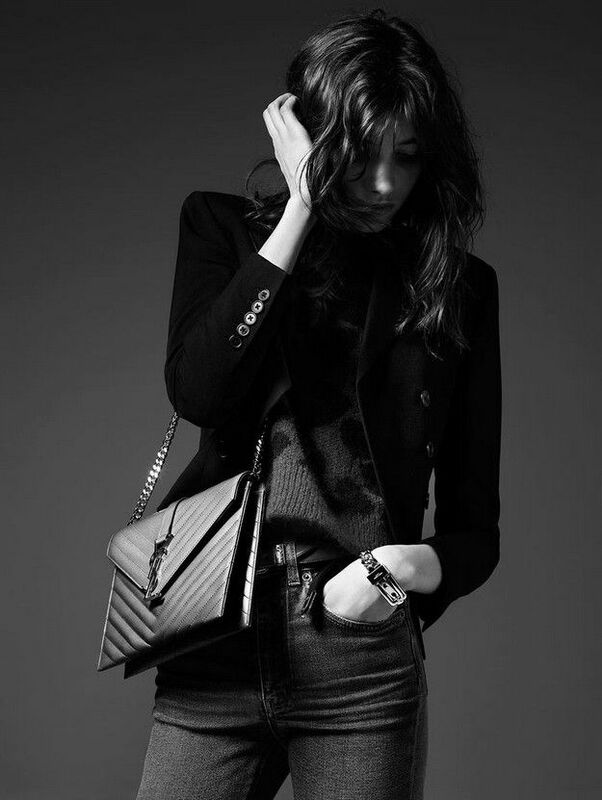 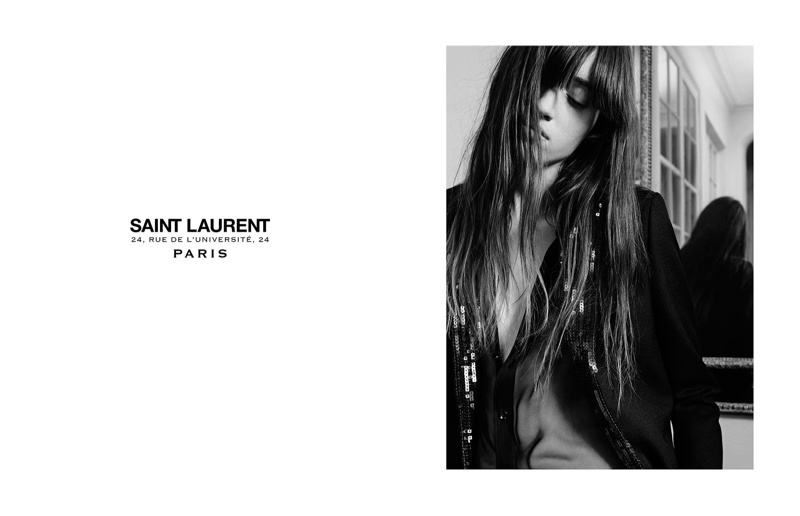 A campaign which, in addition to presenting to the public the inside of the new flagship Art D co of the 53 avenue Montaigne and inspire Saint Laurent Paris an image a bit more f d liberator than diffuse e in recent months, Mark also the comeback of Freja Beha on the front of the sc not fashion. 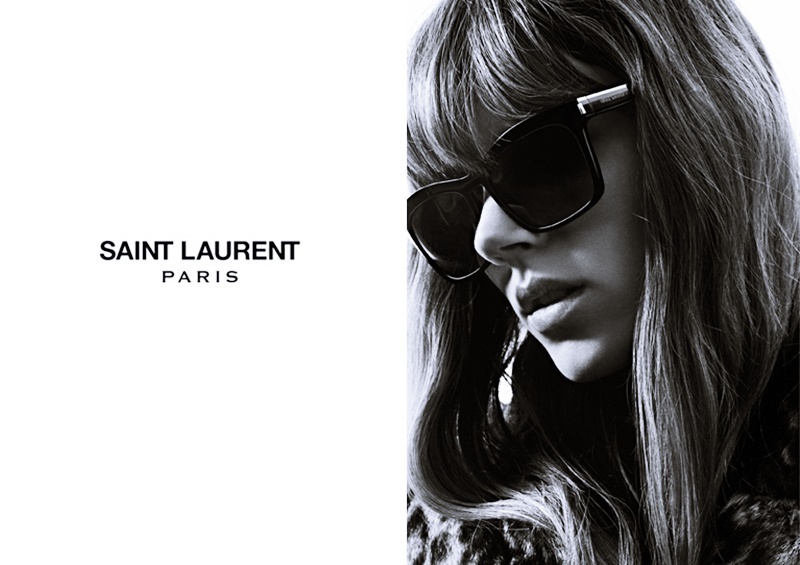 Sunglasses aren’t just for summer.